Hope you give us a try. If this sizes doesn't fit your needs please contact me about a custom quote. We can also laser engrave your tray to give it a very special personalized touch.Just purchase the link below and send us a message at checkout of what you would like us to engrave on your tray. 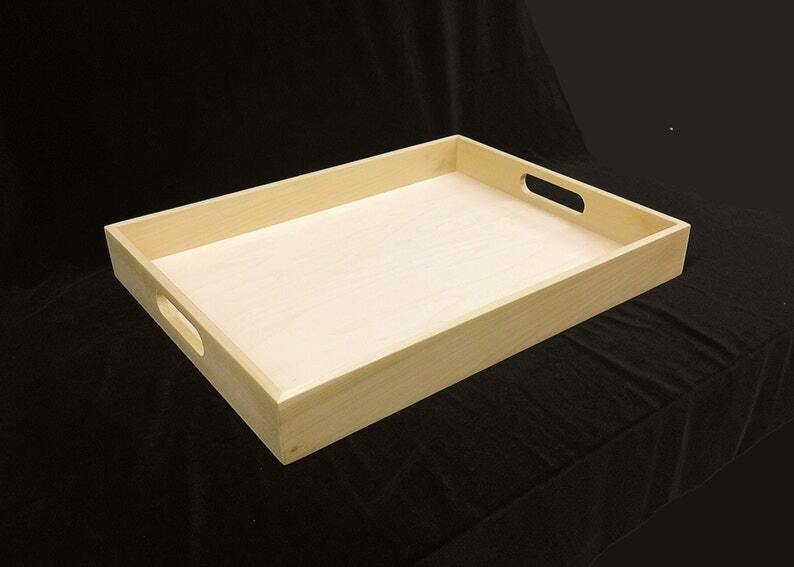 Then we will send you a proof for your approval before we do any engraving on your tray. Perfectly finished and shipped. Thanks again!